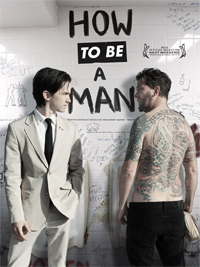 When former comedian Mark McCarthy (Gavin McInnes) is faced with a rare form of cancer, he hires a young, impressionable cameraman to document his crude and comical lessons on what it means to be a man for his unborn son. 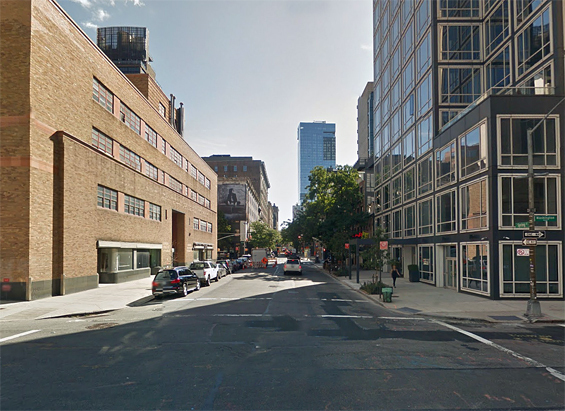 Spring Street (btw Washington Street and Renwick Street) Manhattan. 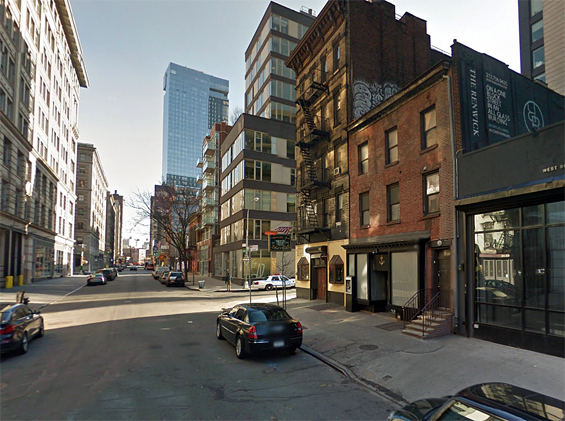 Mark's Apartment, 310 Spring Street and Renwick Street, Manhattan.